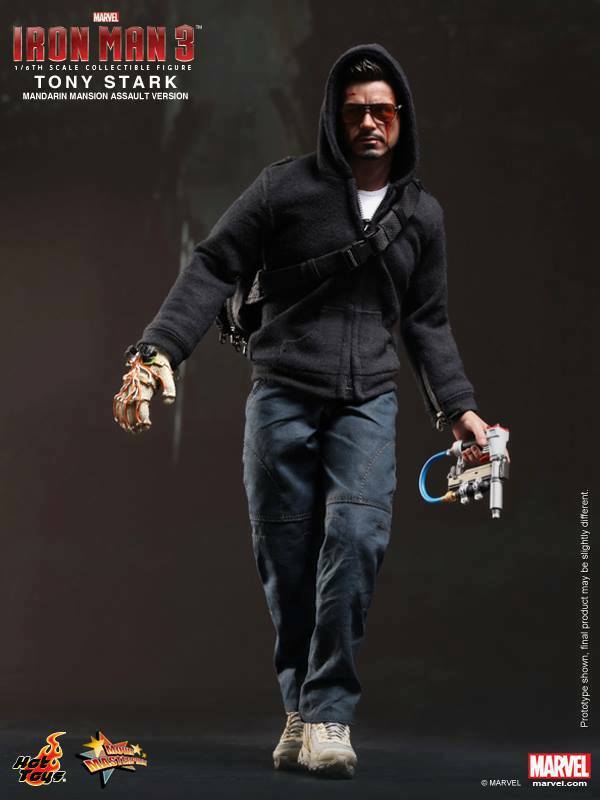 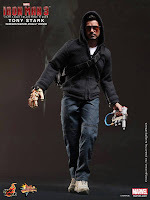 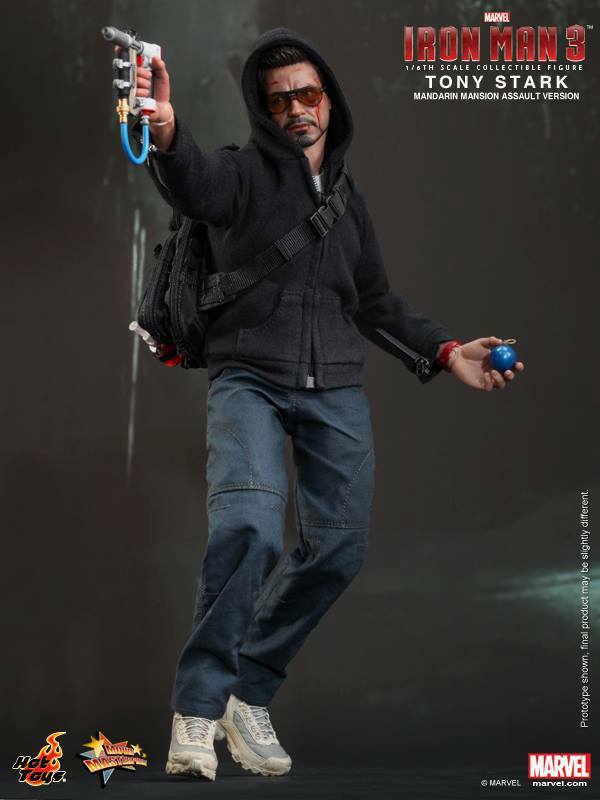 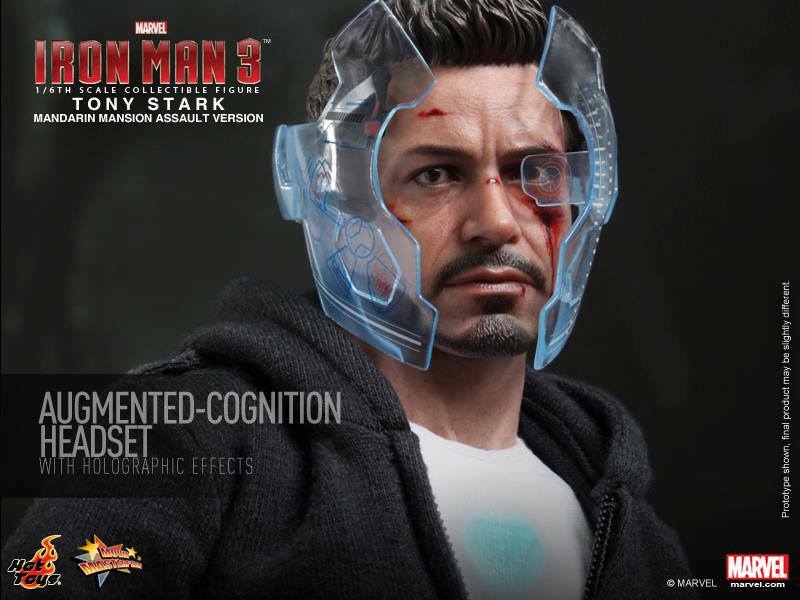 Well another Tony Stark figurine, I am wondering is Hot Toys under Stark Industries...? 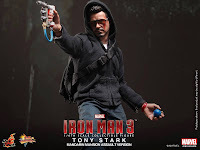 "Tony Stark, the beloved hero and billionaire genius, faced some challenging issues in Iron Man 3. 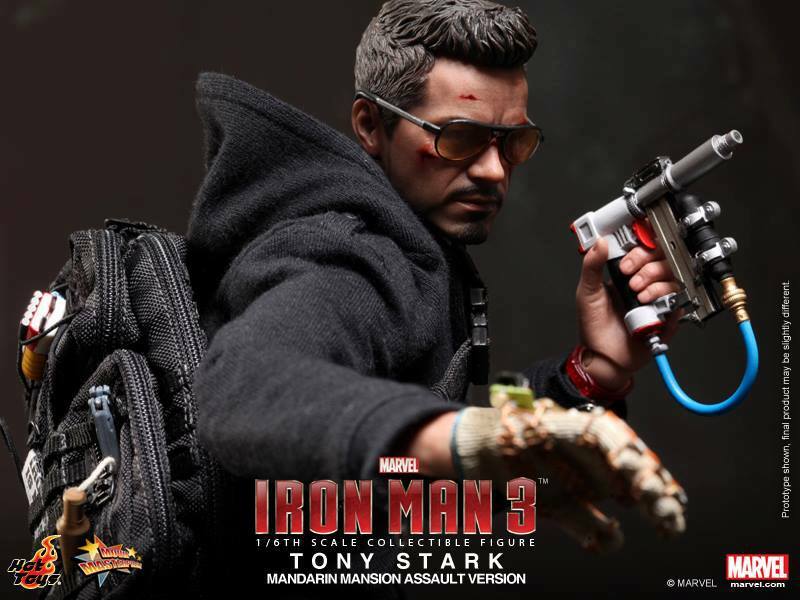 Terrorists badly injured his friend, destroyed his house, and kidnapped his girlfriend, but despite the downward spiral that he was in, Tony didn’t give up and was determined to take down The Mandarin. 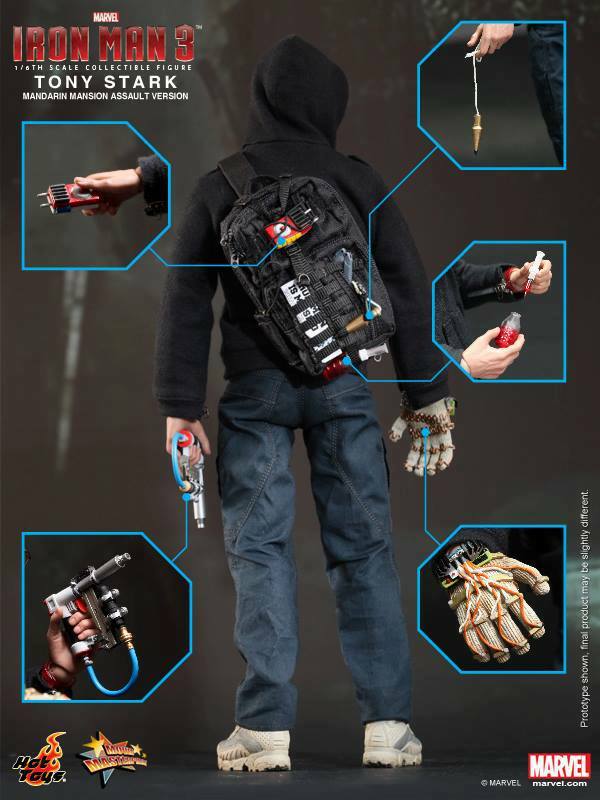 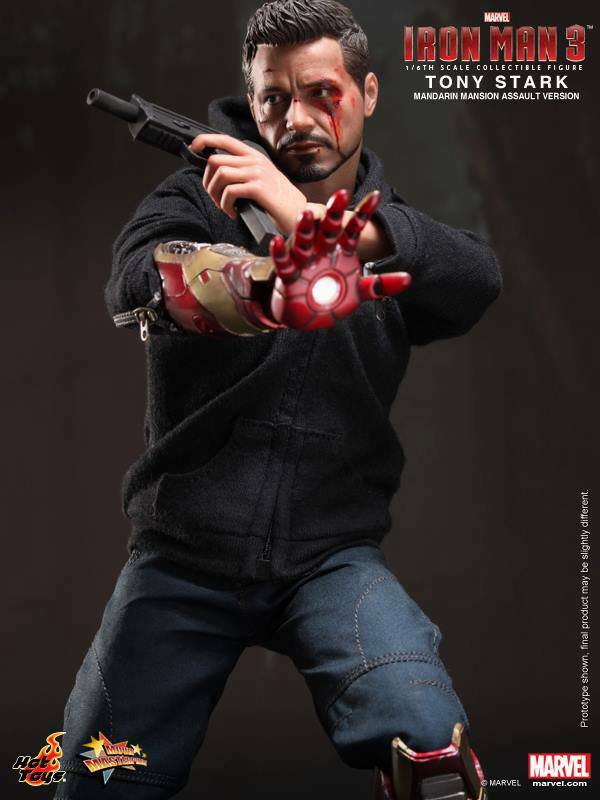 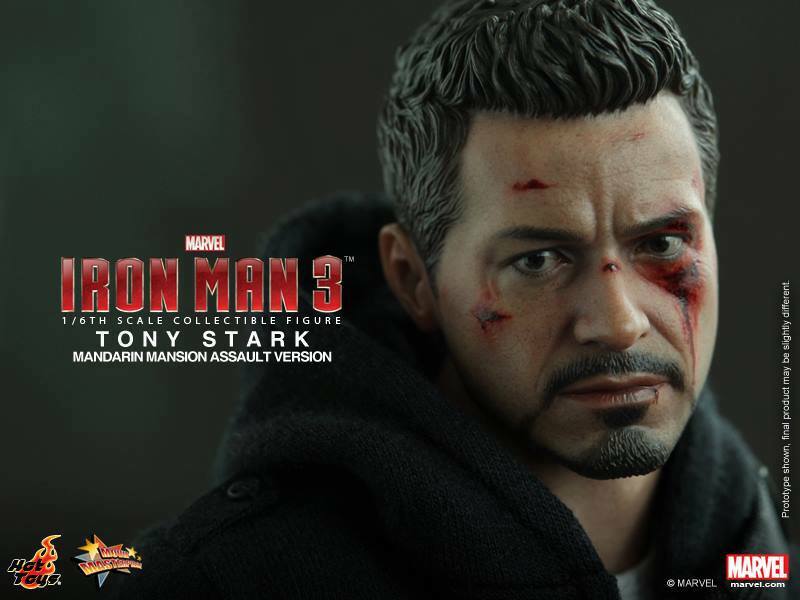 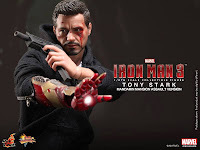 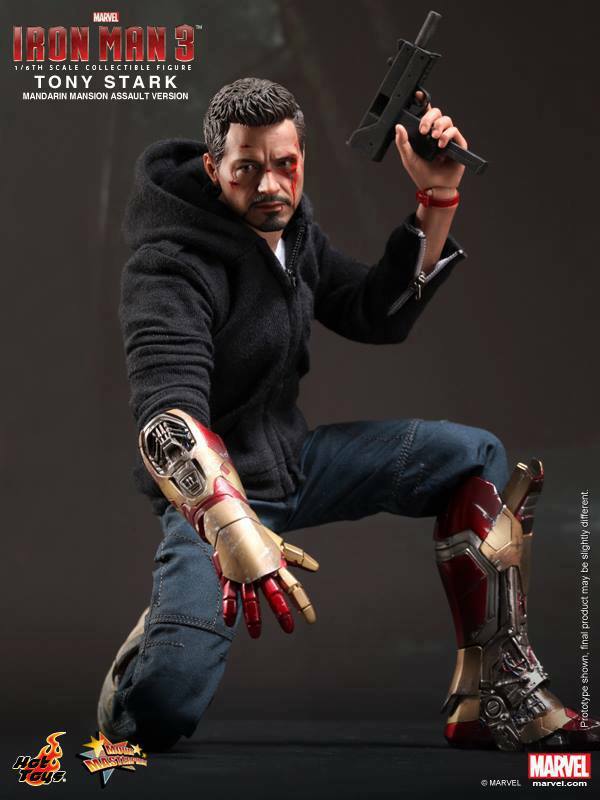 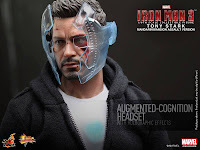 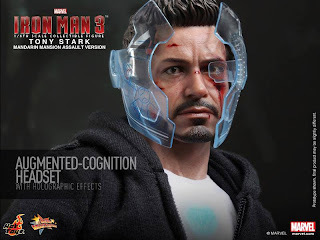 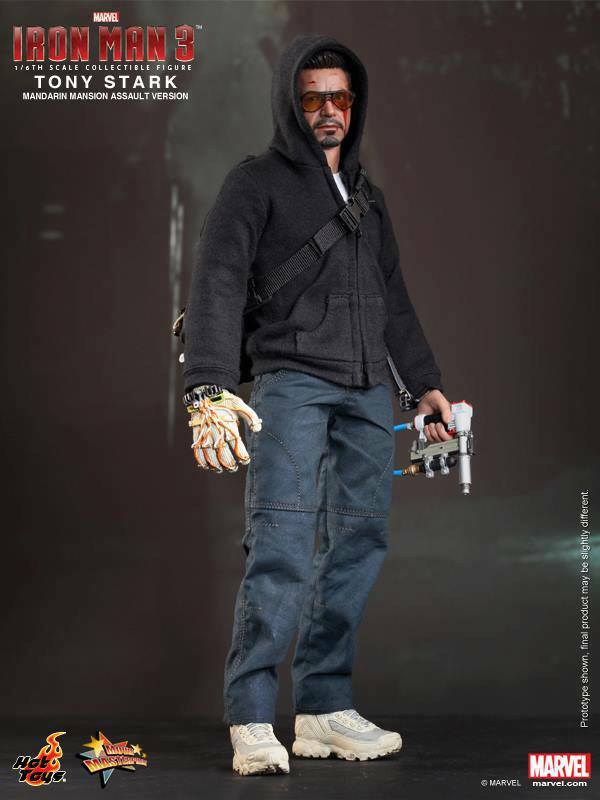 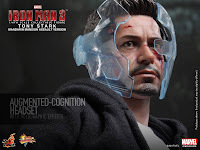 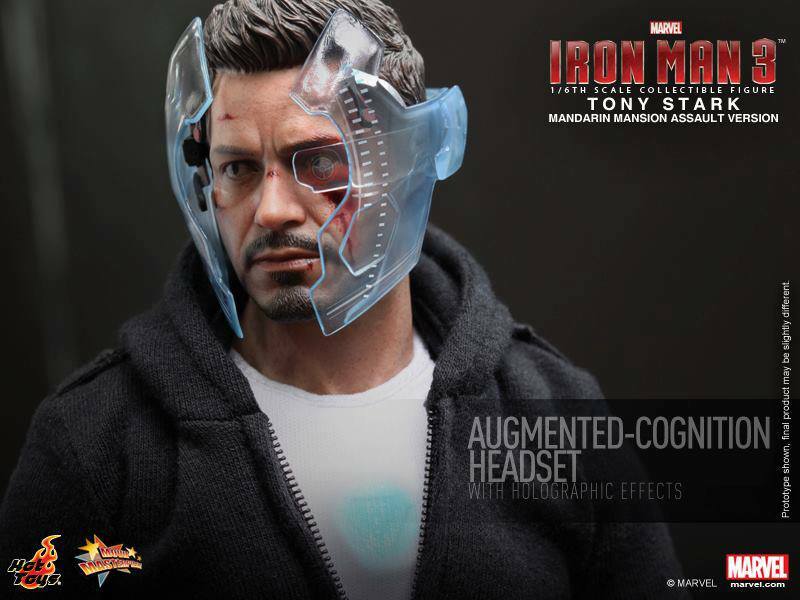 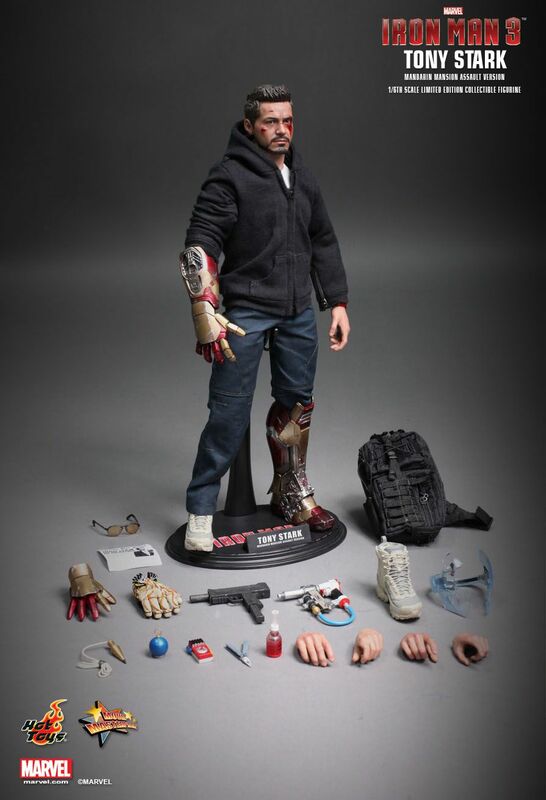 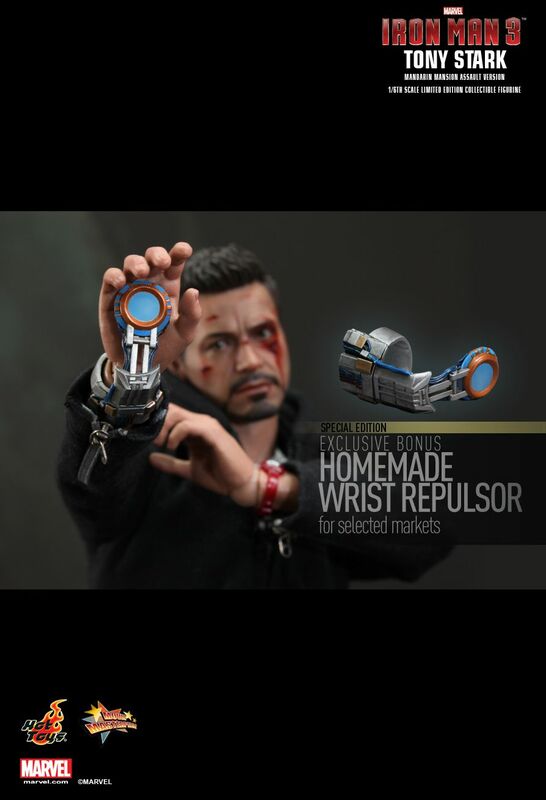 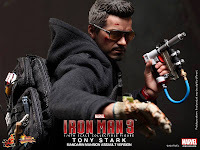 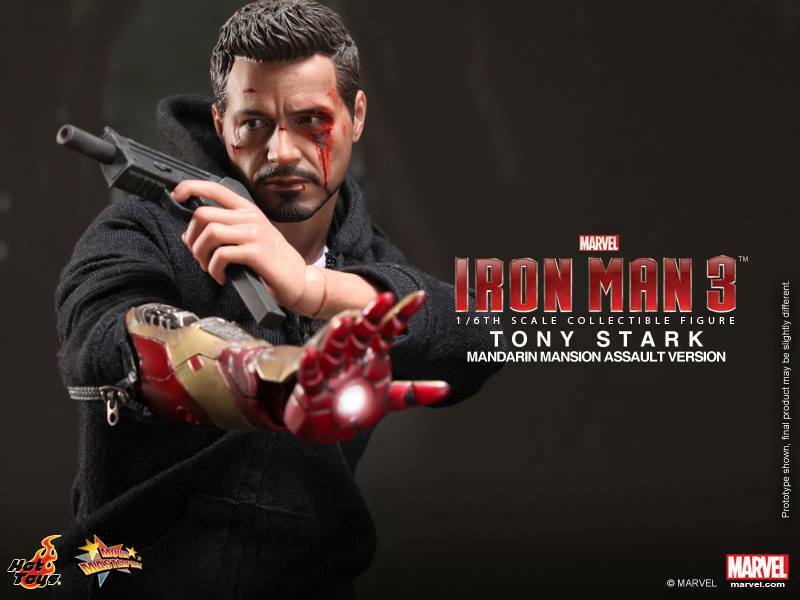 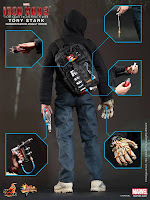 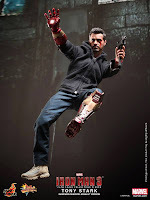 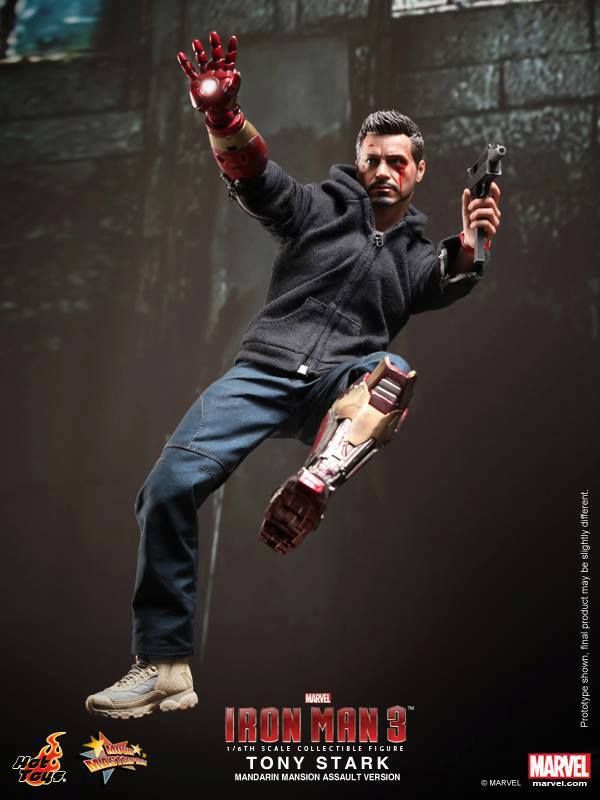 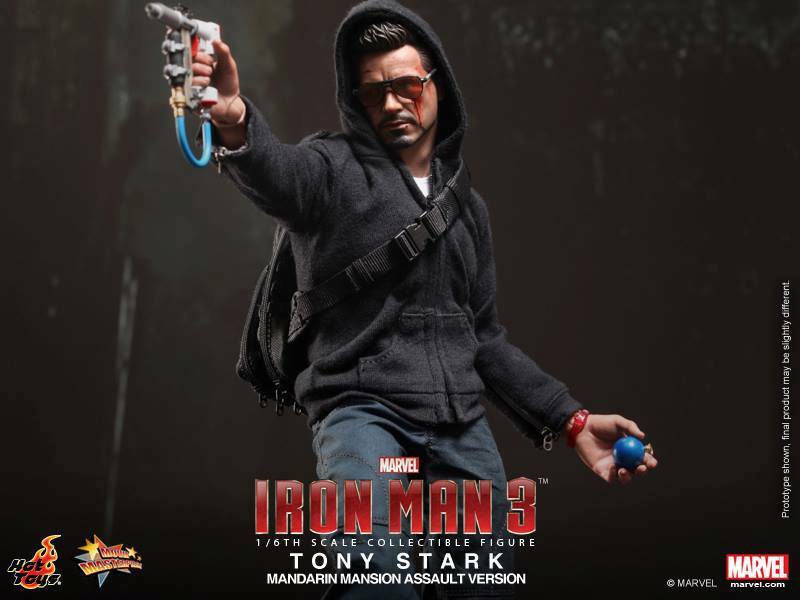 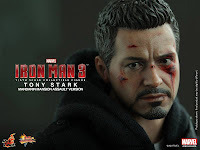 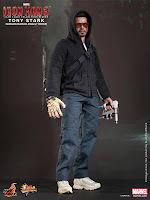 Hot Toys is thrilled to introduce the Tony Stark (Mandarin Mansion Assault Version) Collectible Figurine after the exciting scene where Tony Stark creates homemade weapons to infiltrate The Mandarin’s mansion.